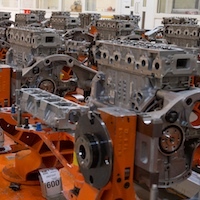 UK car output declines -11.0% in July, with 121,051 units produced. Production for home market falls -35.0%, with more moderate -4.2% dip in exports. YTD performance in line with forecasts, with almost 1m cars leaving production lines – 81.3% for export. 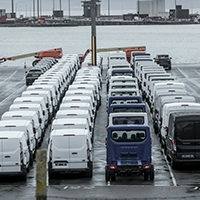 British commercial vehicle manufacturing rises 6.1% in June, with 7,769 units built. UK car manufacturing falls by moderate -3.3% in first half of 2018 to 834,402 units as strong exports bolster disappointing domestic demand. Output for June declines -5.5% as perfect storm of events hits production for the UK, down -47.2%. 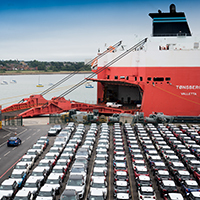 Exports rise 6.0% in the month, with 113,152 British-built cars destined for global markets – almost 4,000 every day.